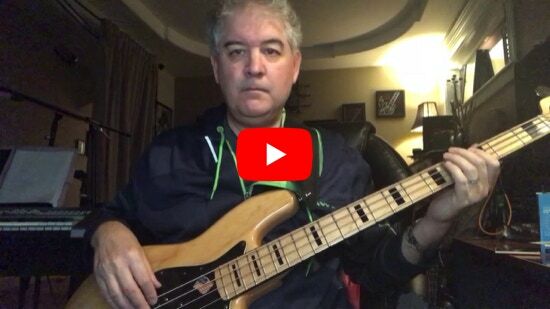 2/2/2019 How to play Hotel Key by Old Dominion. 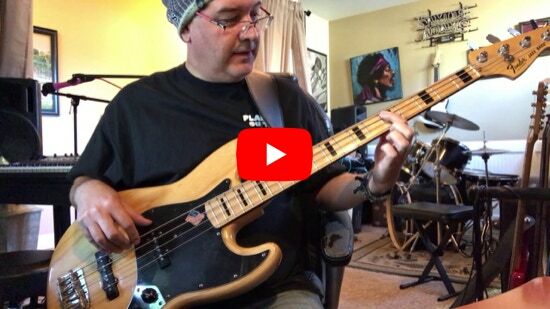 This is a nice simple tune to get your groove on with. 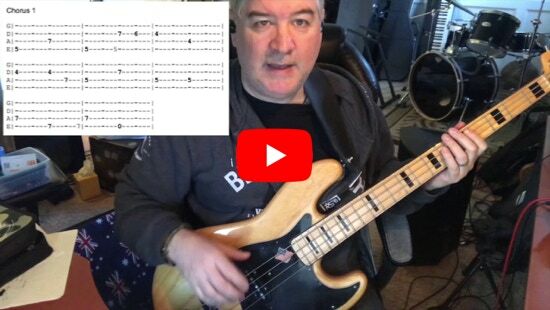 In its simplest form is only 4 notes played over 4 bars of music. 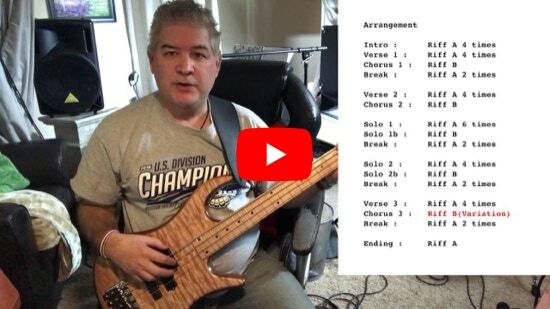 9/22/2018 How to play Wicked Game by Chris Issac. 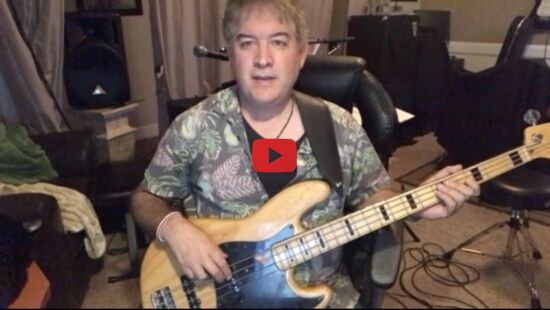 This is a nice simple tune to get your groove on with. 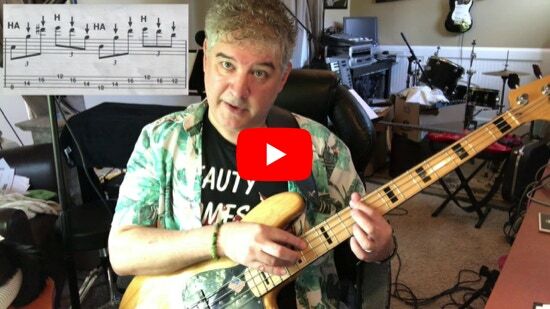 In its simplest form is only 3 notes played over 4 bars of music. 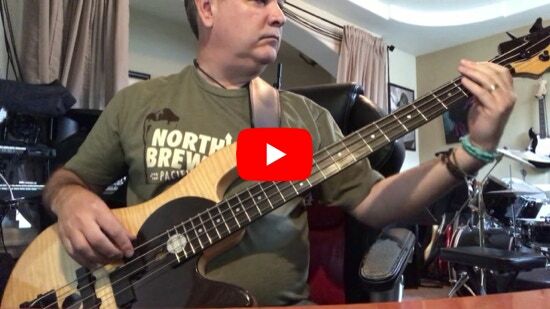 5/06/2018 How to play Tennessee Whiskey by Chris Stapleton. 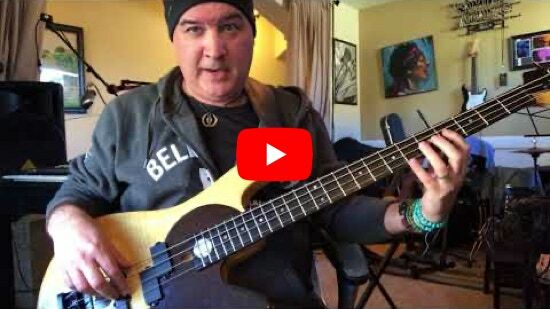 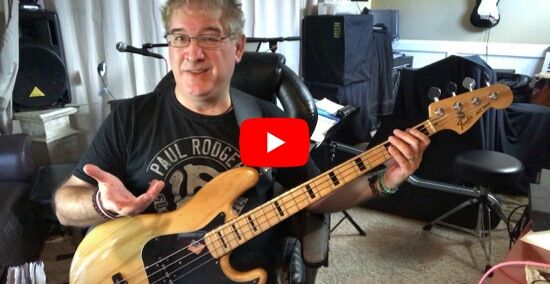 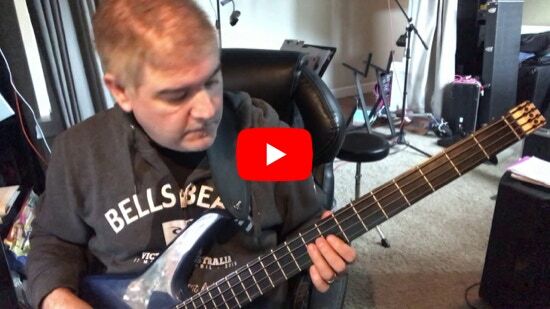 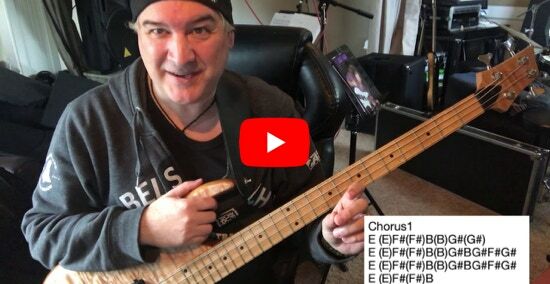 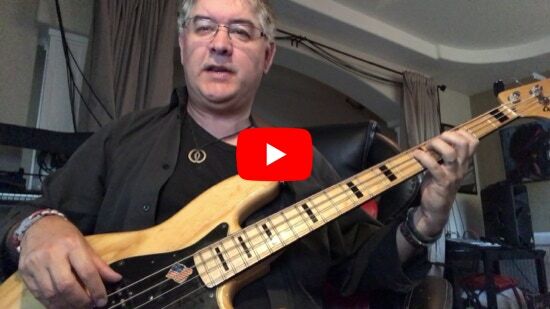 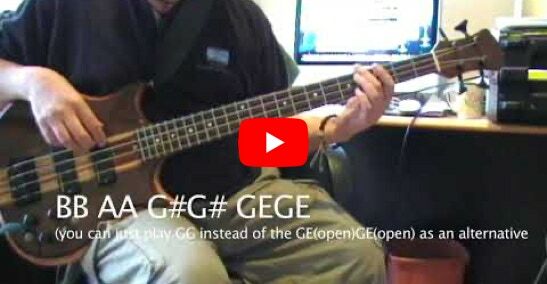 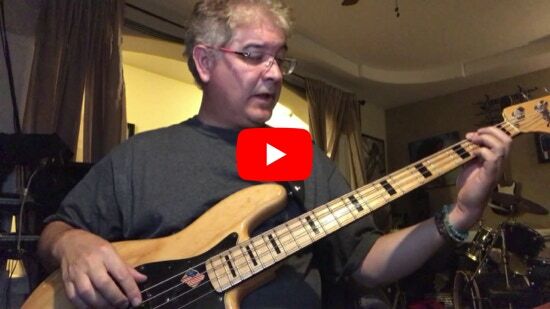 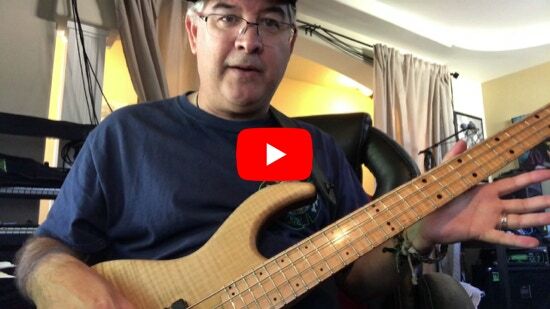 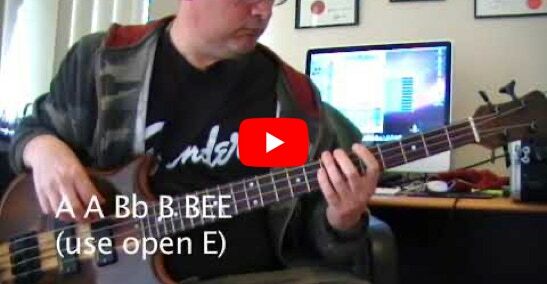 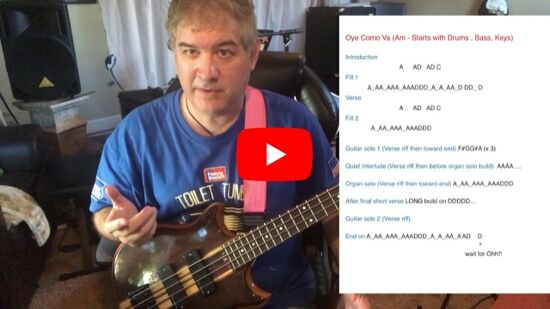 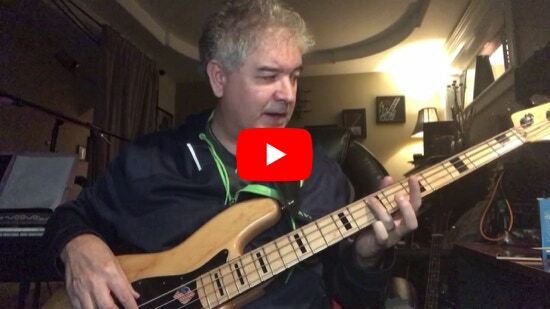 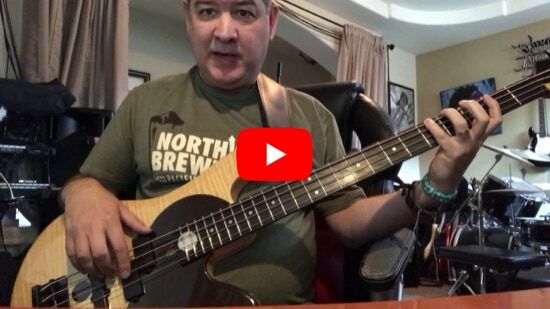 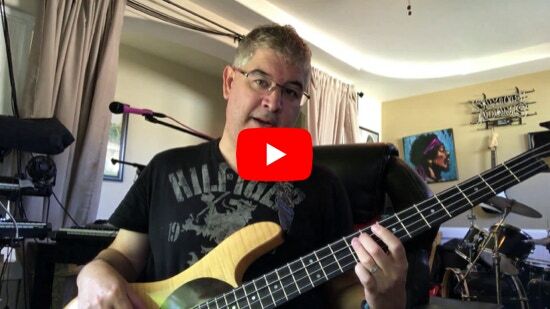 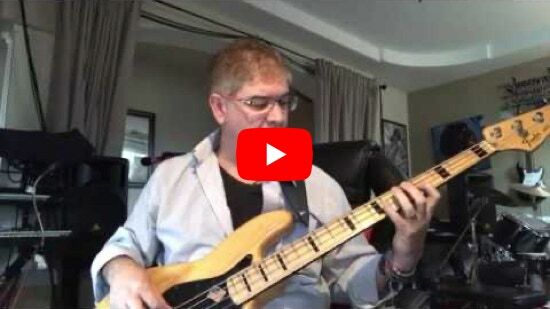 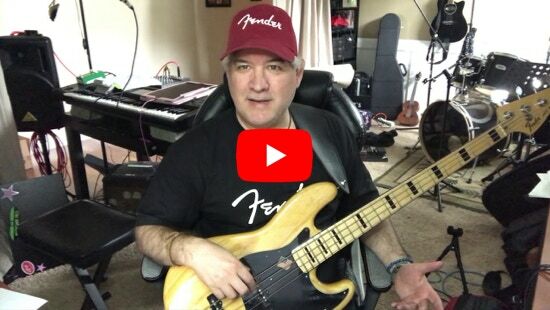 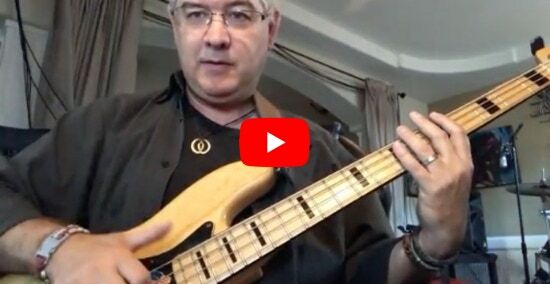 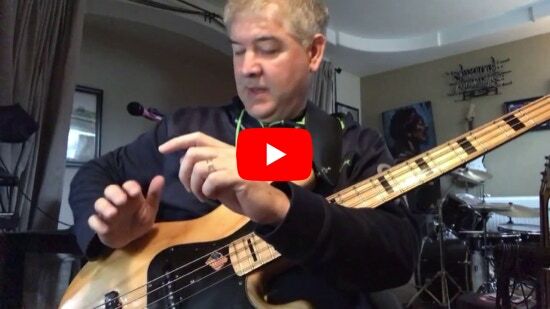 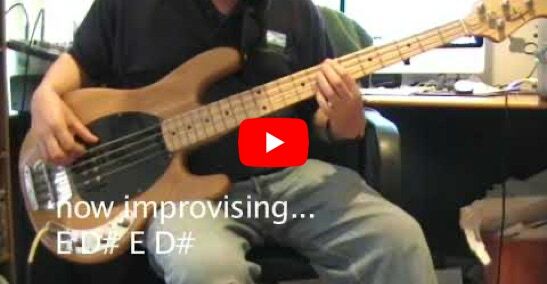 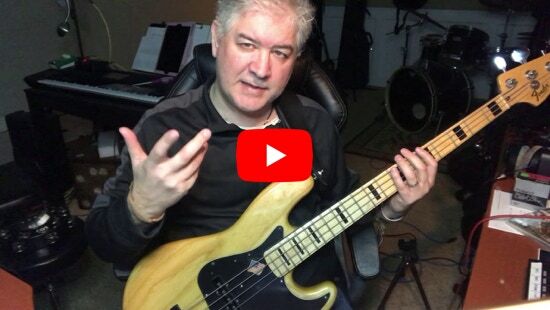 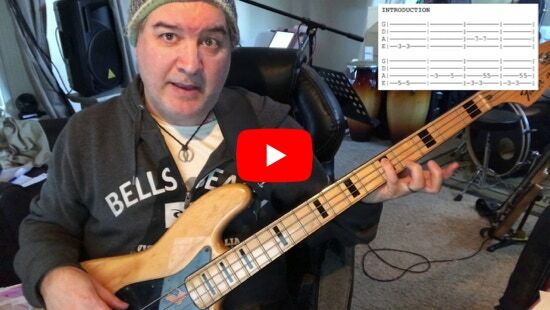 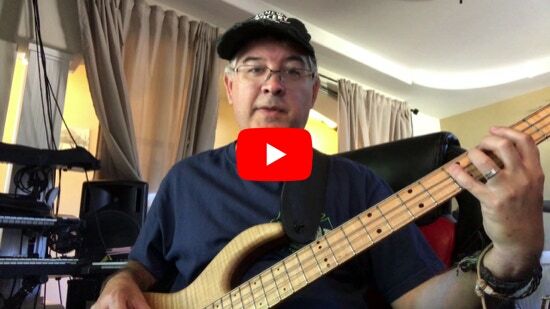 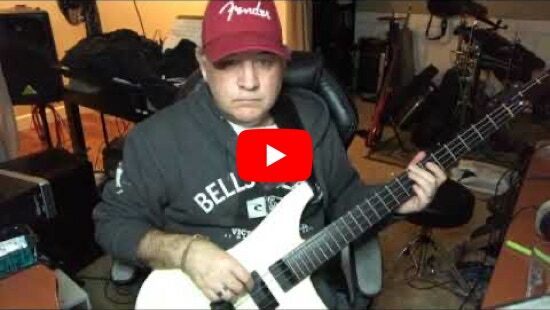 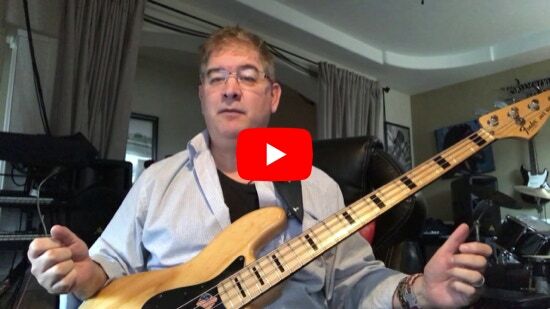 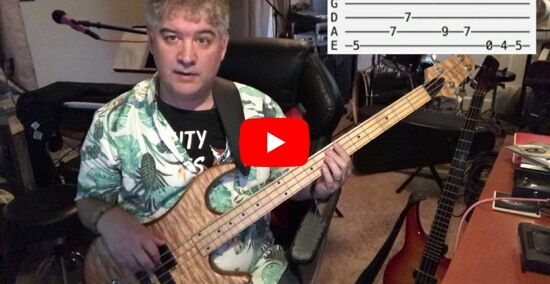 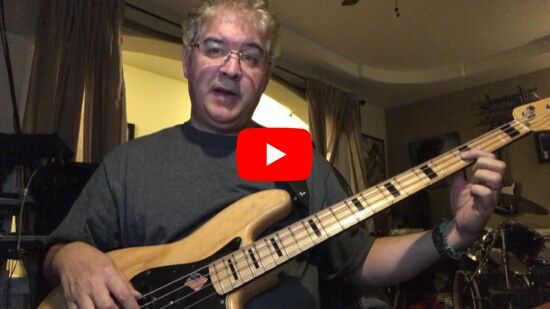 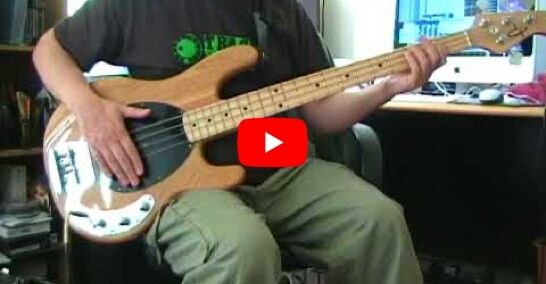 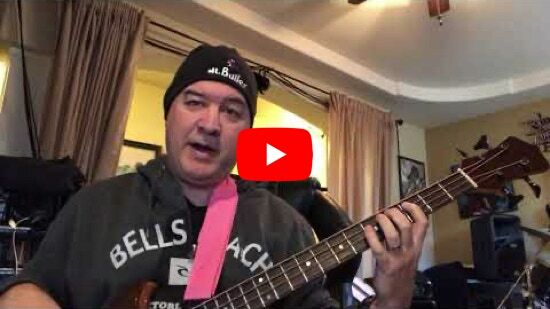 This is a more complex bass line than most of the Starting out lines…If you can play this then maybe consider some of the Journeyman lessons.